Does your furry friend have what it takes? 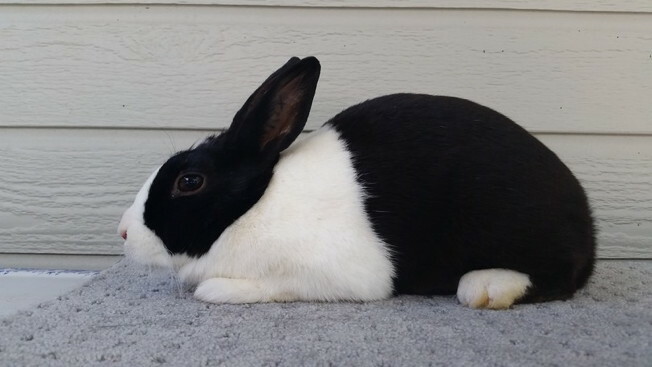 Trix has a treat in store for rabbit fans. 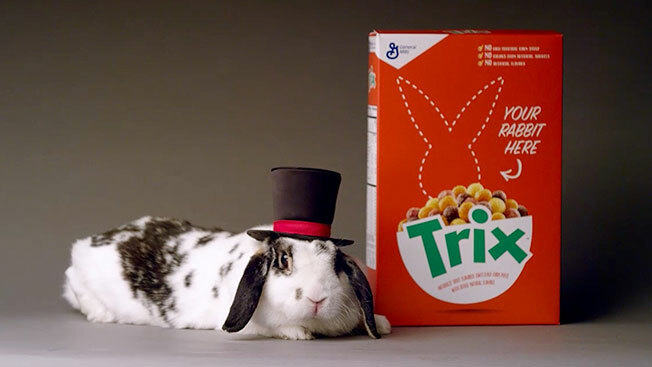 The General Mills cereal brand just launched #RealTrixRabbit, a competition to find one real live bunny to replace its iconic animated furball on limited-run boxes in the winner's hometown. The contest promotes the January launch of reformulated versions of Trix, Cocoa Puffs, Golden Grahams and other General Mills cereals, which will no longer use artificial colors and flavors. All of the company's cereals will phase out such ingredients by the end of 2017. Submissions of photos and videos will be accepted through Nov. 8. In a blog post, Steve Bruch, General Mills associate marketing director, spelled out the judging criteria: "One is creativity. We also are looking for a good representation of the Trix Rabbit and the brand itself. 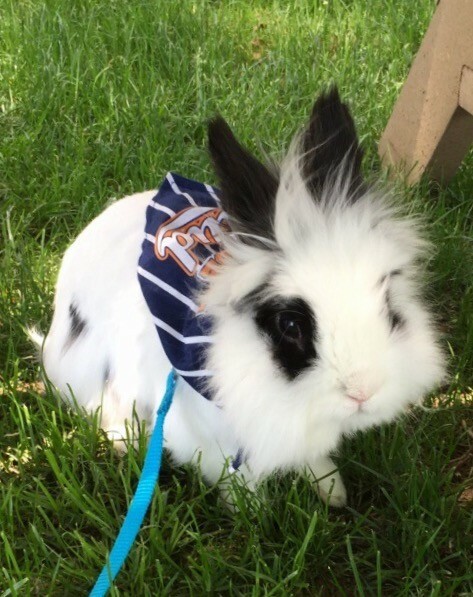 Last, we want a bunny or a pet with bunny ears, whatever it might be, to really look cute and fun." Basically, ugly hares need not apply. 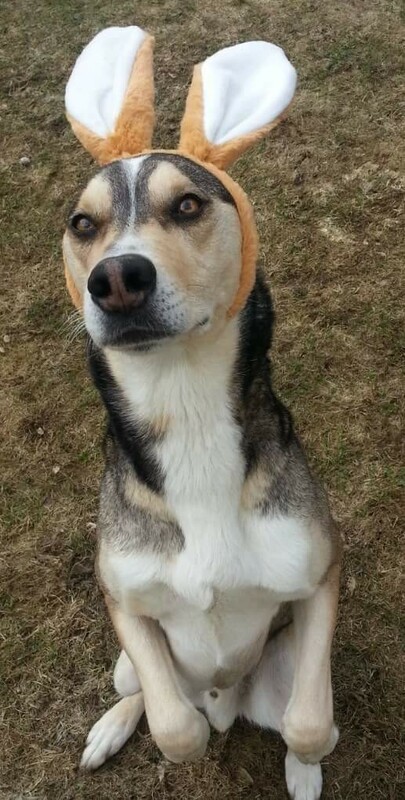 Anyway, based on a quick spin through the submissions, it appears some kitties and pooches wearing rabbit ears are in the running. 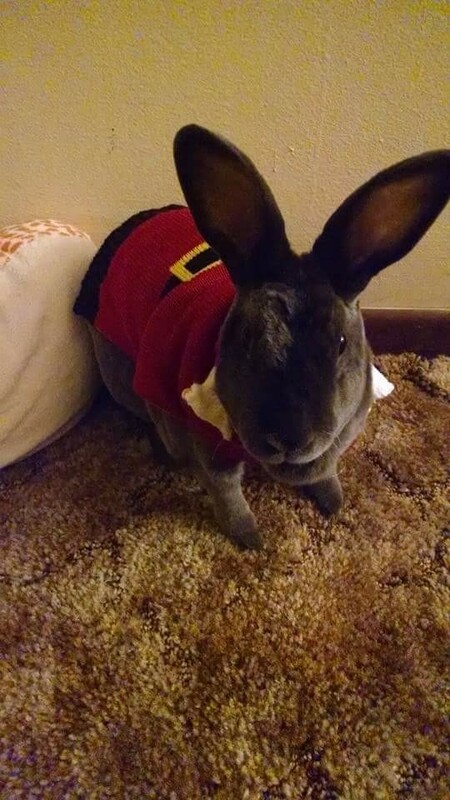 There's also a Santa Claus bunny, Batman Bunny, a bunny bellied up to the bar (he looks stewed), lots of rabbits posed in and around top hats, and something that looks like a plain old hamster. This raises brand-centric cuteness to a whole new level. If there's a more adorbs contest out there, please, let us know. We're all ears. 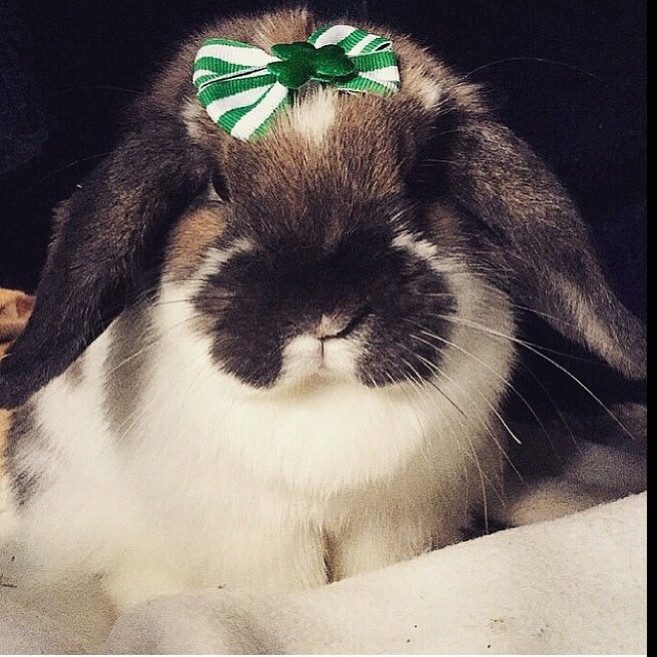 Check out some of the submissions below, so the more competitive rabbit owners among you know what you're up against.